Your path to a Kelley MBA starts here. Applying to the Kelley School of Business Evening MBA Program is simple and straightforward. You don’t need to have taken any prior business coursework to be admitted into our program, but you will need drive and a desire to learn. Selection of candidates is based on work experience, academic accomplishments and the likelihood of success in the program. Click below to view the exact application process, questions regarding the cost of the degree and frequently asked questions about the Kelley Evening MBA Program. Follow the steps needed to complete your application for the Kelley School of Business Evening MBA Program. Learn the cost of investment, scholarship information and financial aid options available to our students. Let us help answer any additional questions you have about our program. If you still have lingering questions, attend an evening information session where you can learn more about our top-ranked program alongside other interested professionals. 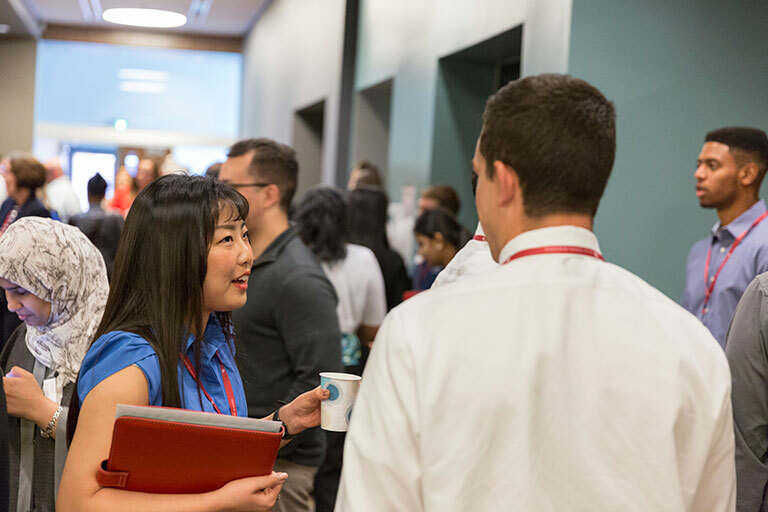 If you prefer one-on-one guidance during business hours, contact our team to learn how the Kelley Evening MBA Program can propel your career forward.